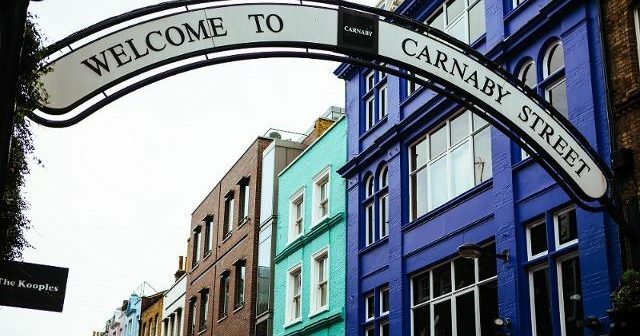 How’s about this to save some valuable new year pennies; there’s a month long giveaway of all sorts of shizzle in and around Carnaby Street. The Big January Giveaway is giving Londoners the chance to swoop in for restaurant freebies and brands on the world famous shopping street. All you have to do is like and follow their Instagram page where they’ll be posting where to head. Staff in Soho have already given away 25 Padron Pepper dishes at nearby Spanish venue Dehesa. Coming up next, popular make up brand, Benefit is giving away High Brow bags on Thursday 17th and get to Whyte & Brown on the double quick this coming Blue Monday (21st January) for FREE burgers. There’s promises of more so keep your eyes pealed.